La Bresse resort opening date will soon be available. 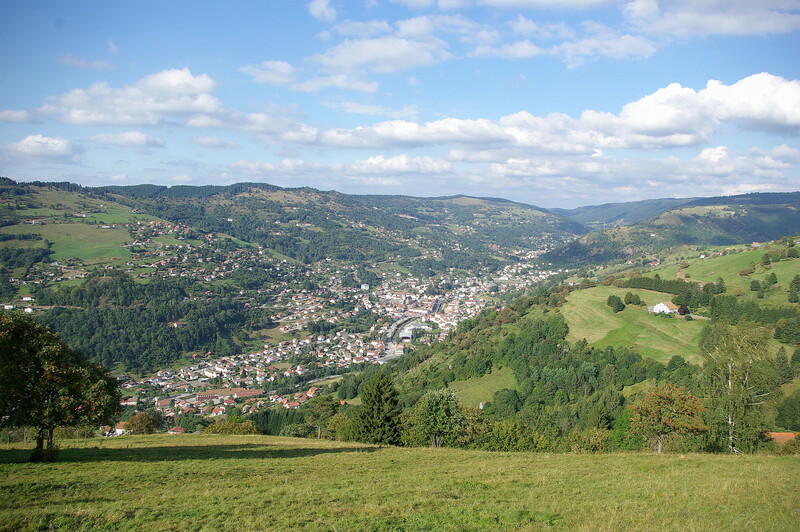 La Bresse, Vosges is the perfect area for leisure and open air activities, its lively atmosphere is ideal for sport enthusiasts and an escape for holiday makers. 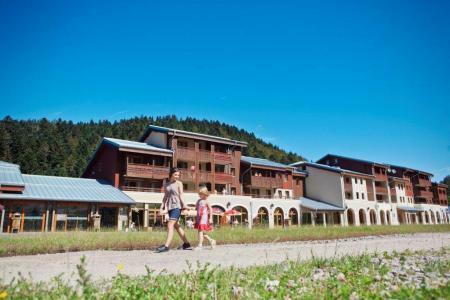 La Bresse, Vosges offers relaxation in natural surroundings and an exceptionally preserved environment. It also offers lakes ideal for hiking, or to try Trial or Quad, a beautiful landscape as well as a warm welcome on arrival at the resort. 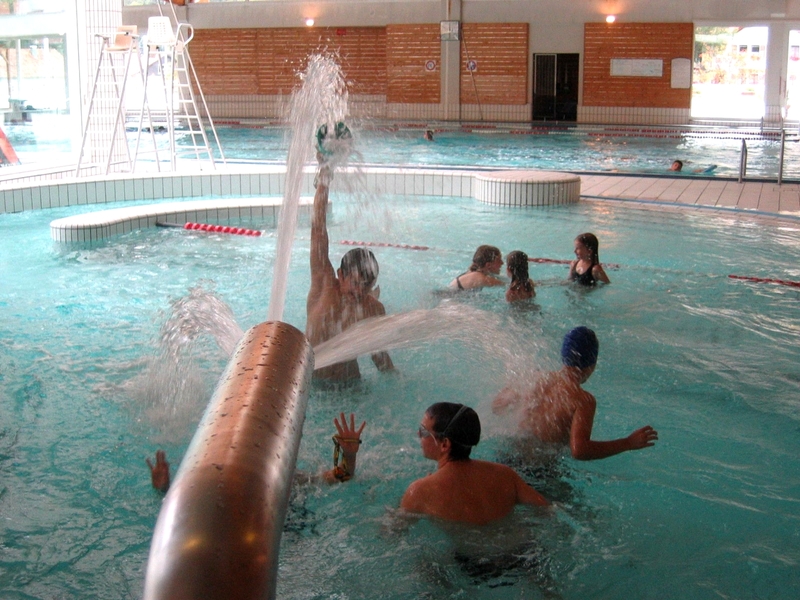 Book your accommodation in to La Bresse resort, a few steps from your favourite activity.